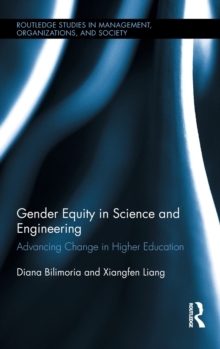 Women faculty's participation in academic science and engineering is critical for future US global competitiveness, yet their underrepresentation particularly in senior positions remains a widespread problem. To overcome persistent institutional resistance and barriers to change, the NSF ADVANCE institutional transformation initiative, instituted in 2001, seeks to increase the workforce participation of women faculty in academic science and engineering through systematic institutional transformation. 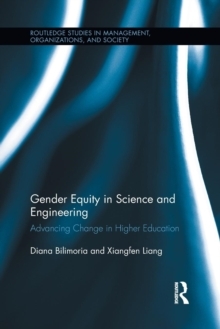 This book assesses the equity, diversity and inclusion outcomes of the changes underway at 19 universities. 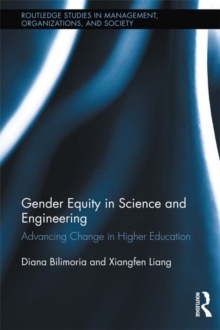 It provides a comprehensive, stand-alone description of successful approaches to increase the recruitment, advancement and retention of women faculty throughout the academic career pipeline. The findings show that targeted institutional transformation at these 19 U.S. universities has resulted in significant increases in women faculty's workforce participation, as well as improved gender equity and inclusion. Analyses by discipline show that the greatest changes have occurred within engineering and natural science disciplines at these universities. Yet the results also point to the overall continued underrepresentation of women faculty in academic science and engineering at the nation's research universities. A framework of organizational change is derived to serve as a template to academic and other organizations seeking transformation to enhance gender equity, diversity and inclusion.